Cabbage Patch Kimchi | Halifax Seaport Farmers' Market Ltd.
Cabbage Patch Kimchi produces an artisanal traditional Korean kimchi, which is a non-dairy probiotic that is made primarily from Napa cabbage. 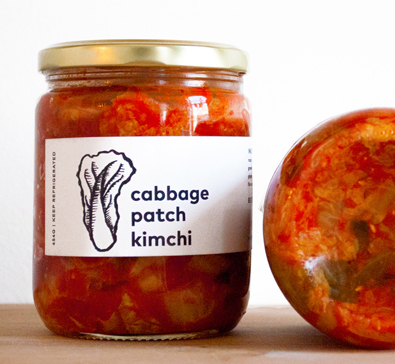 We lovingly ferment small batches of kimchi in Halifax, NS. As a probiotic, it is great for the digestive system and helps rebuild the microflora in the stomach which strengthens the immune system.